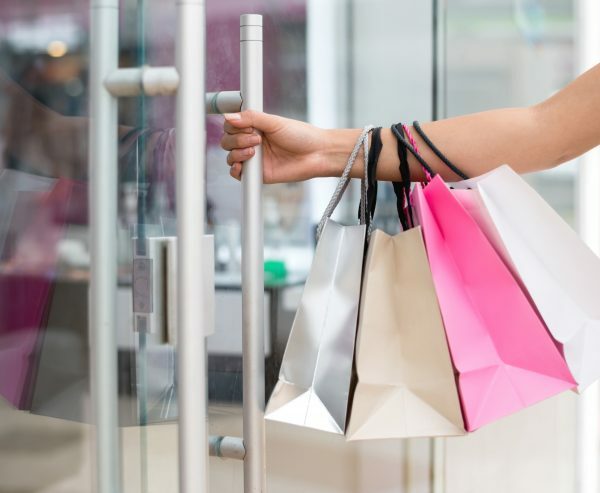 While the broad range in product price points that may exist – from QSR, to beauty salons to automotive, the challenge for each of these locations is the same: How to not only keep, but increase that traffic? The answer is simple – use radio. We know that radio as an advertising medium influences behavior. It can increase search activity. And as the medium closest to the moment of purchase, radio can have an incredible influence on driving consideration. And we now know that radio drives store traffic – a 22% lift in traffic, on average. Based upon a broad range of retail brands across four major ad categories – automotive, beauty retailers, home improvement and QSR – store traffic information was matched to radio station listeners and over 1.5 million radio ads. The average visits were calculated by tracking the responses of those exposed to radio ads versus those not exposed. It’s important to keep in mind that shopping or visit habits vary – consumers go into quick serve restaurants more frequently than they do auto dealerships. These lifts by category should not be compared to each other. The study, released by the Radio Advertising Bureau, was done in partnership with TagStation’s Dial Report team. If you’d like to know more, click here.